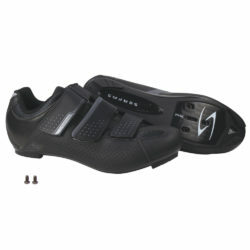 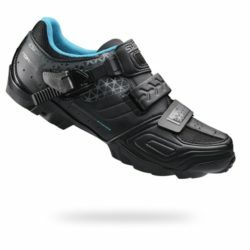 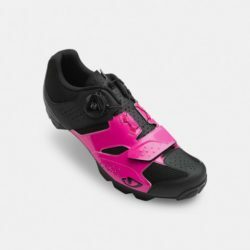 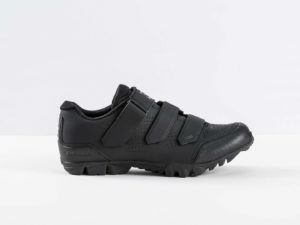 Whether you are an enthusiast triathlete, club racer or recreational cyclist, Olympic Cycles has the cycling shoes to suit your individual riding style. 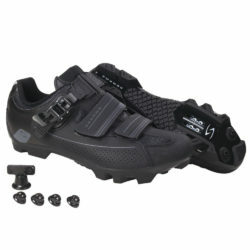 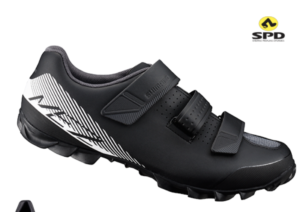 The technical design and quality materials of our top-of-the-line Shimano bicycle shoes allow for effortless adjustments and a secure fit. 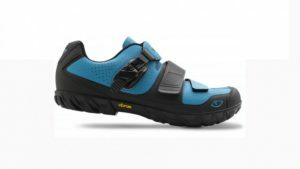 While lightweight, durable construction, quick-drying interiors and accommodating toe boxes ensure comfort and pedalling efficiency. 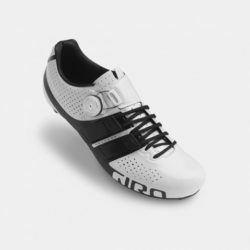 Check out all of the other cool cycling stuff Olympic Cycles has on offer like electric bikes, helmets, nutrition and more. 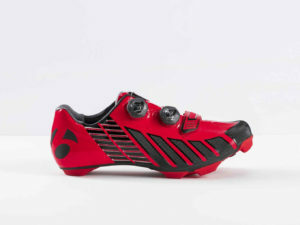 Also, keep an eye out for our promotions for some sweet specials!